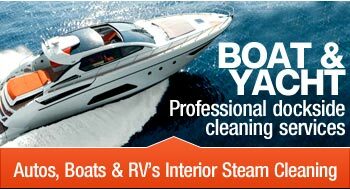 Carpet Cleaning Miami also specializes in wood floor and hardwood floor cleaning. Wood flooring is prized for its beauty and long lifespan. However, it can't remain beautiful or last so long without proper care. 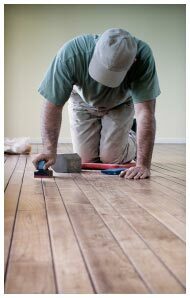 Knowing how to clean wood floors yourself is an important first step in maintaining your floors. Invest in the proper tools and equipment, such as mats by every door to trap dirt and debris, a good broom, a vacuum cleaner designed for hard flooring (no beater bar), and a terry-cloth mop. Sweep your wood floors weekly and be sure to use a spray cleaner specifically made for wood floors to clean up any stains or spills. For anything more significant than everyday cleaning, rely on the experienced professionals at UCM Carpet Cleaning Miami. We use top-of-the-line equipment to do the best job on your floors, also minimizing the dust and noise that comes along with wood floor restoration. 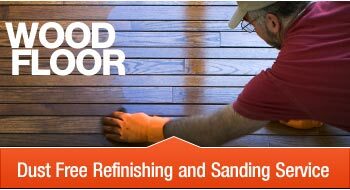 Our processes are important to prolong the life of any hardwood flooring that is showing significant wear and tear. Typically, screening should be done every few years for a satin-smooth floor finish. UCM Carpet Cleaning Miami can restore wood flooring damaged by water, either by spill or flood. 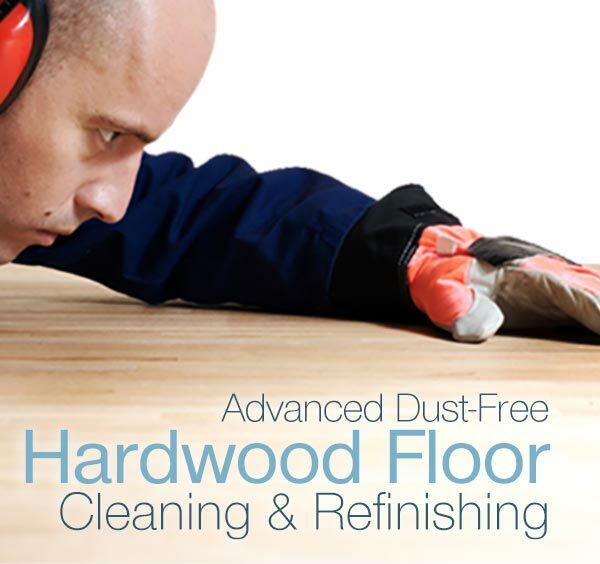 We will work with you to get your floor back in shape and looking beautiful again. Call 954-399-7555 for more information.